Solving the challenges of life for the people that solve the challenges of life! 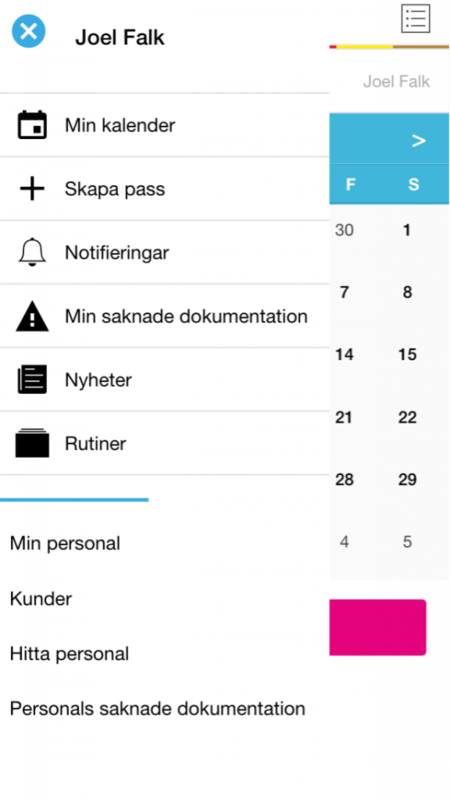 Funkisgruppen is a Stockholm-based company that performs services for elderly and less fortunate people. They required a solution to simplify scheduling between the administration and field staff, improve operations, and be customized to meet all of their specific requirements. 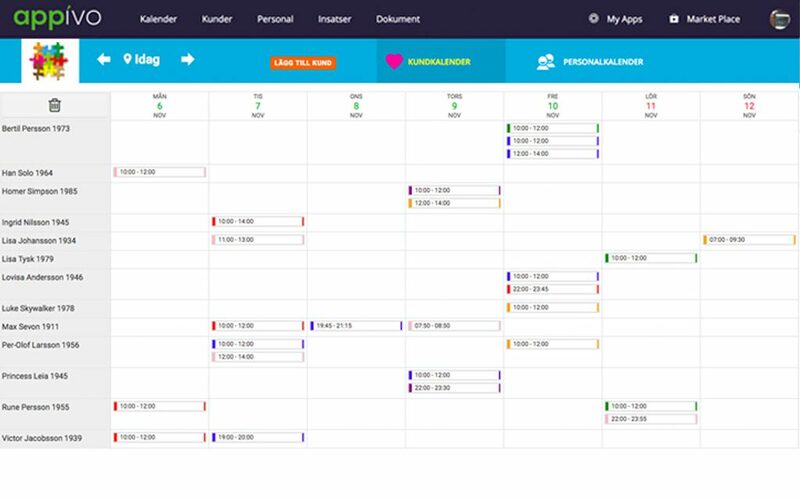 This scheduling and operations app was built specifically for Funkisgruppen AB, a company that provides critical services to people with disabilities. 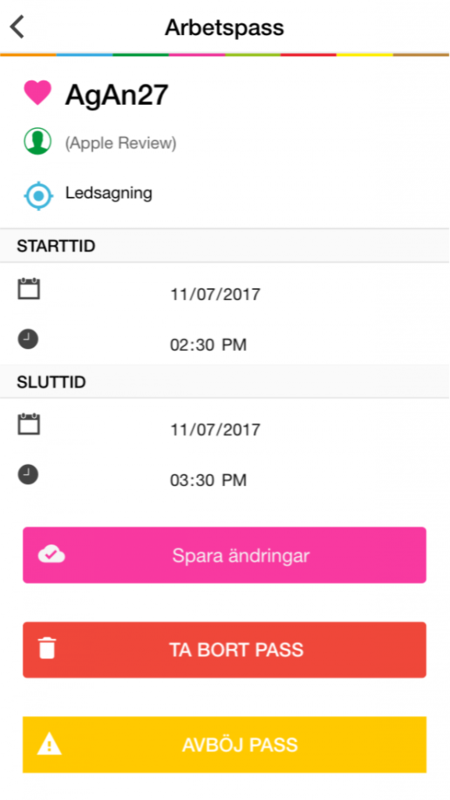 Through the app Funkisgruppen has simplified their service scheduling process and has greatly reduced paperwork errors and omissions. 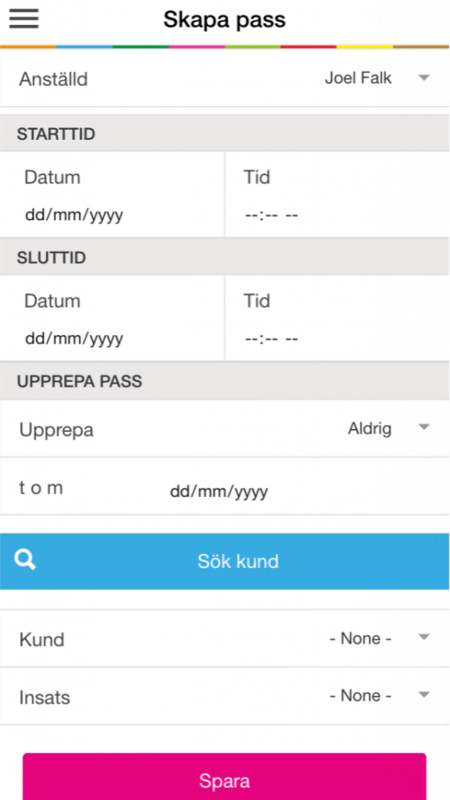 Funkisgruppen turned to Appivo for help with core business processes. 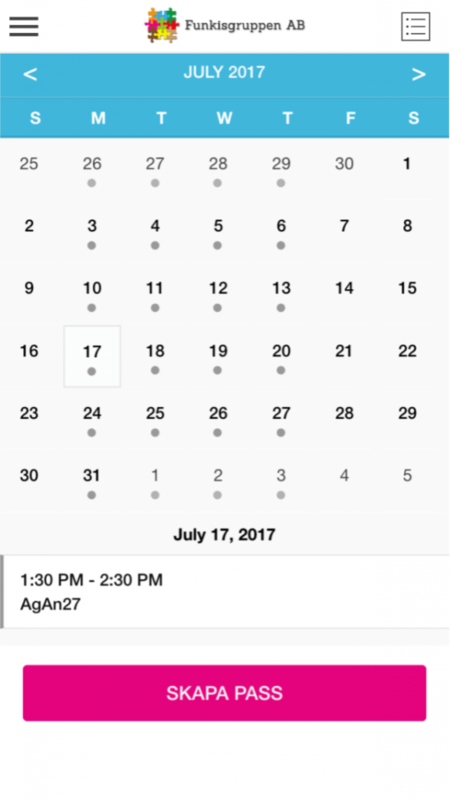 Scheduling was a labor-intensive manual process and scheduling conflict were resolved with numerous phone calls, sometimes at the last minute. In addition, most records were paper-based and prone to the typical clerical errors. 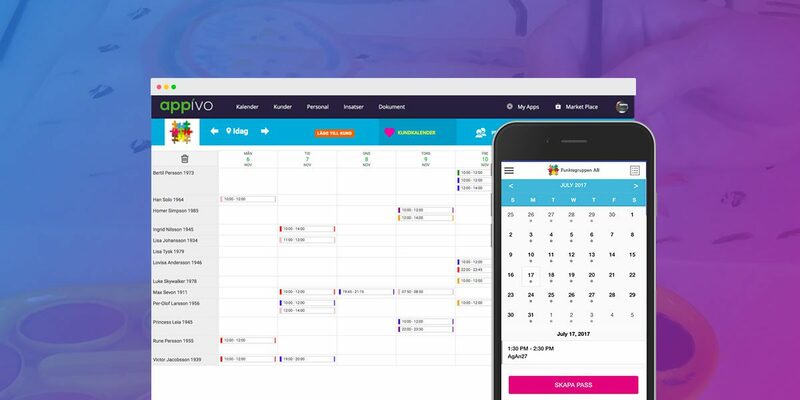 Appivo was able to simplify key aspects of the scheduling process by aligning qualified workers with jobs requiring their skills. We then turned our attention to the paper problem by mapping established paper processes into mobile-friendly flows, and incorporating all other specific requirements. Funkisgruppen exists because “Everyone is entitled to a good life, regardless of disability!” Appivo is proud to play a small part in that mission.